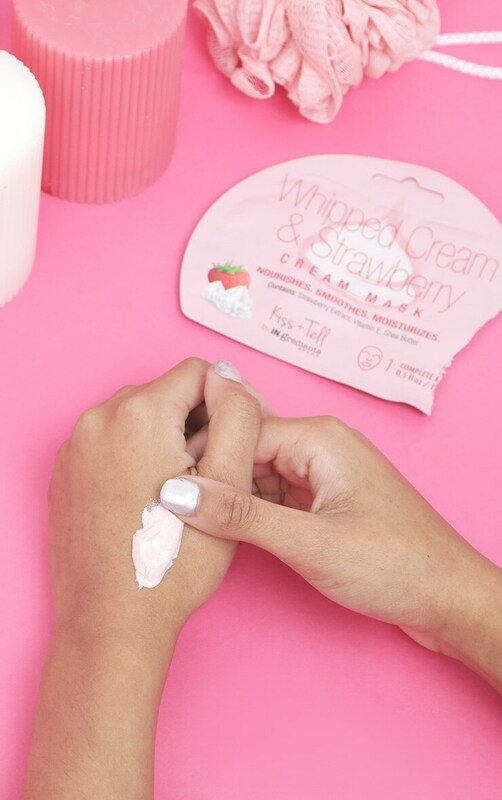 Whipped Cream and Strawberry Cream Mask helps to minimize the appearance of pores while moisturizing and smoothing the skin. 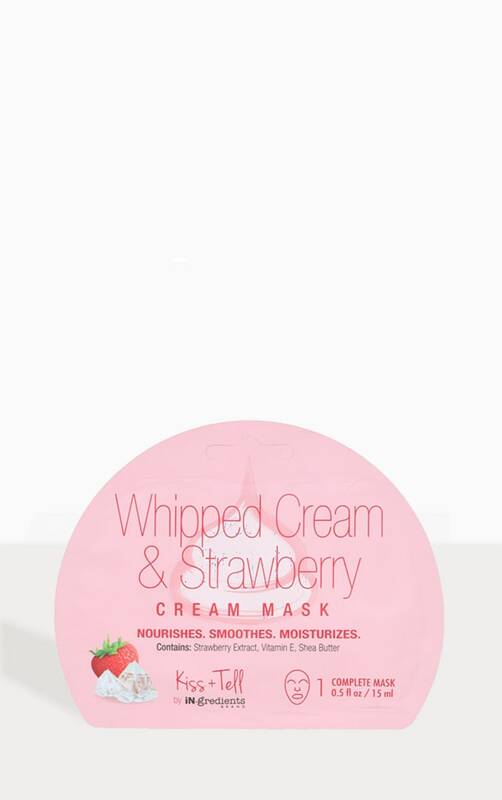 The formula contains strawberry extract which is excellent for the skin. 1. Thoroughly cleanse face with warm water. Leave the face wet. 2. Open sachet and apply mask evenly over face and neck, avoiding eyes and lips. 3. After 15 -20 minutes remove the mask and rinse with water.